A Photo Book Template will assist you in the layout and design, if you are new to InDesign. A photo book template will work with InDesign CS4 and above. A PDF is included in this free file, so you can see how printer’s marks and bleeds are to be supplied. Just click on a photography book template size below. Download it instantly. Our books are beautifully printed. They are also well-bound. Best of all, save up to 70 percent on book printing in China and Asia. 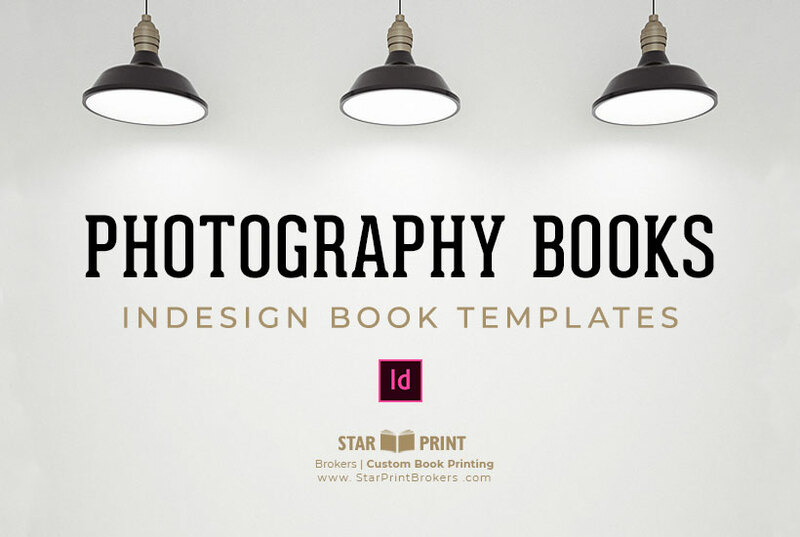 ©2014 Star Print Brokers, Inc.
Any photo book template can be modified in InDesign. Self-publishers can print custom sizes too. At Star Print Brokers, you have more choices than at print-on-demand services. Everything we do is custom. We stand behind our books. This is not print-on-demand. It is so much better! Self-publishers can now have custom manufactured books with options. Print books at a reasonable cost. Contact us today, or request a book printing quote or book design quote. Enjoy your book template! See our art book templates and coffee table book templates too.